Nokia and Xiaomi have signed a business collaboration and a multi-year patent agreement, including a cross license to each company’s cellular standard essential patents. Xiaomi has also acquired patent assets from Nokia as part of the transaction. 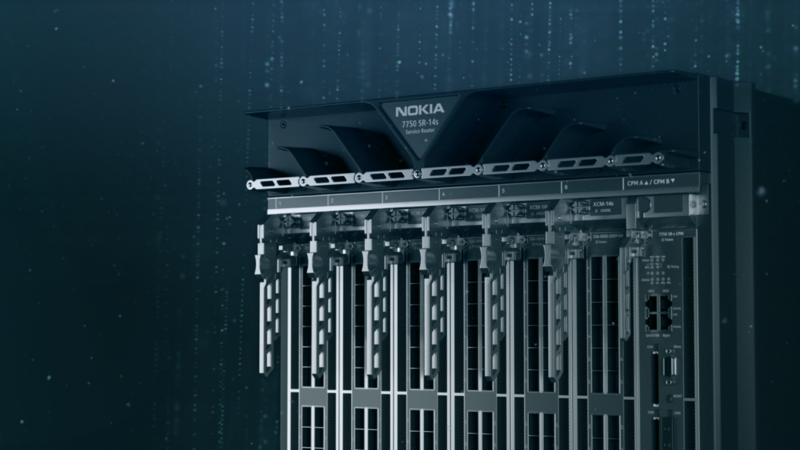 Under the terms of the agreement, Nokia will provide network infrastructure equipment. The two companies will work together on optical transport solutions for datacenter interconnect, IP Routing based on Nokia’s FP4 network processor, and a data center fabric solution. Nokia and Xiaomi will explore opportunities for further cooperation, in areas such as Internet of Things, augmented and virtual reality, and artificial intelligence, said the companies in a statement. Xiaomi’s Mi Ecosystem IoT platform has crossed 60 million connected devices, and there are now over 8 million daily active connected devices on the Mi Ecosystem platform, according to the company.